DISCLOSURE: I'm a member of the MommyCon blogger program. 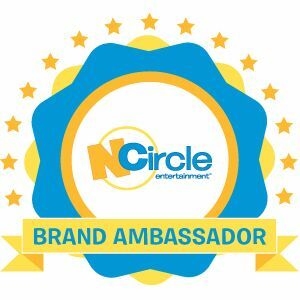 I will receive free admission to a MommyCon event in exchange for promoting and reviewing the event. All opinions are my own. I've been waiting all year for this! 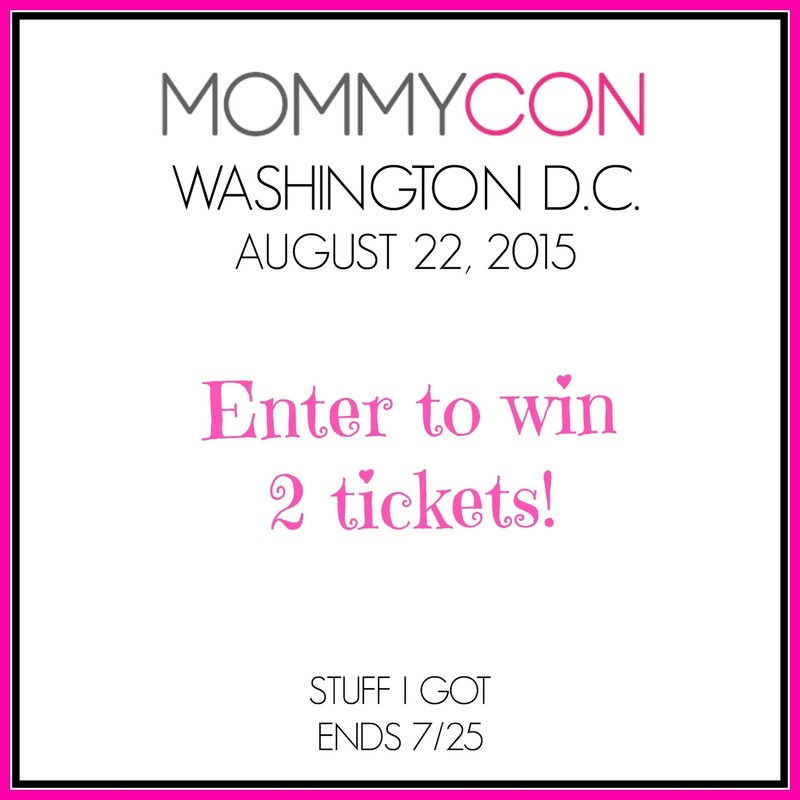 MommyCon is finally coming to Washington, D.C.! The natural parenting conference will be held at the Walter E. Washington Convention Center on Saturday, August 22 from 9:00 AM - 5:00 PM. 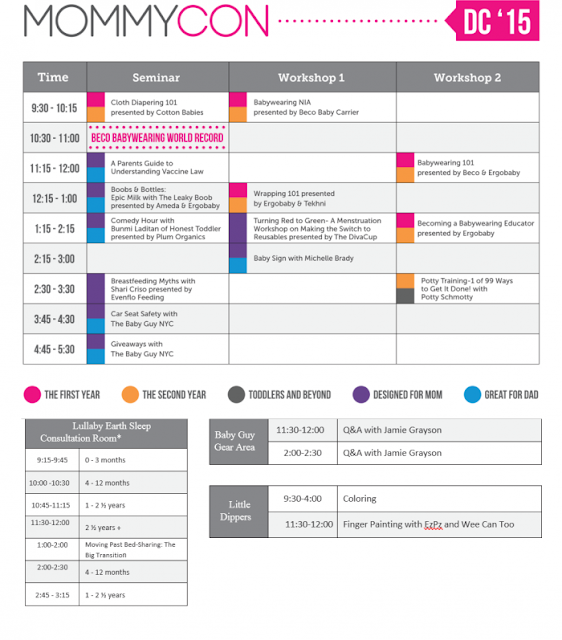 "MommyCon is a boutique style convention dedicated to bringing modern parents and mothers-to-be together. Our focus is on natural and organic parenting methods and timeless tidbits as we journey through parenthood together. Our seminars and workshops include; babywearing, birth, breastfeeding, cloth diapering, car seat safety, natural health and medicine, baby gear, childproofing and so much more! We end our day with amazing giveaways and each attendee gets a gift bag from our sponsors." I'm so excited to get a chance to attend this year. I even told my boss months ago that I would not be able to work that weekend because of MommyCon! What can you expect to see at MommyCon? I have to say, I think I'm most excited to see and hear from Jamie Grayson AKA The Baby Guy NYC. I've been following him for awhile now and his talks always look like a lot of fun! Not to mention, there are giveaways! MommyCon DC will be the site of the Beco Babywearing World Record. Hope to see you there! I'll be wearing my 2-year-old! Tickets are $40 and are now available from mommy-con.com. Children under 16 are free with a paying adult. MommyCon has a changing room, nursing area and even a play area, so bring the family! For more information about the event, visit the MommyCon website or the MommyCon DC event page on Facebook. 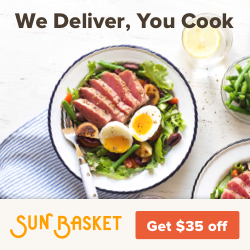 Use my discount code: STUFFIGOT15 and save $5! 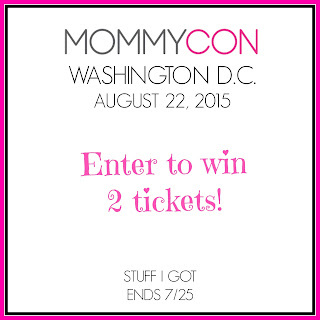 One winner will win two General Admission tickets to the MommyCon DC event. Enter below and good luck! Giveaway ends 7/25. US only. I would love to attend this event. This is too far from me though. Oh cool - this is the first time that I've heard of MommyCon before. Nothing really close to me though. 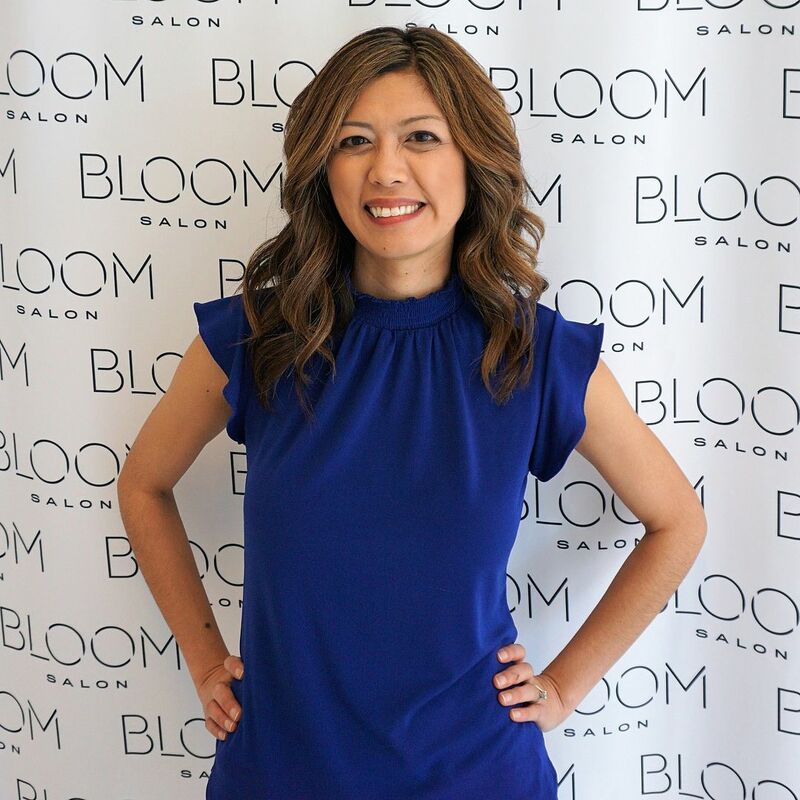 Would love to learn about new products and meet the BabyGuyNYC! Looks like a great conference line-up. i would love to attend it if I were in driving distance.